Born in Oregon, Lacey (LaceFace) Walton was exposed to the art form of glass blowing from an early age. Determined from the beginning to create beauty, LaceFace fell in love with the color, fluidity, and form of glass the moment she began working on the torch in 2004. LaceFace spent the next several years concentrating on her growing skills as a glass artist while simultaneously putting herself through school. After graduating with an associate degree in the Arts, she become heavily involved in the expanding glass art pipe movement. 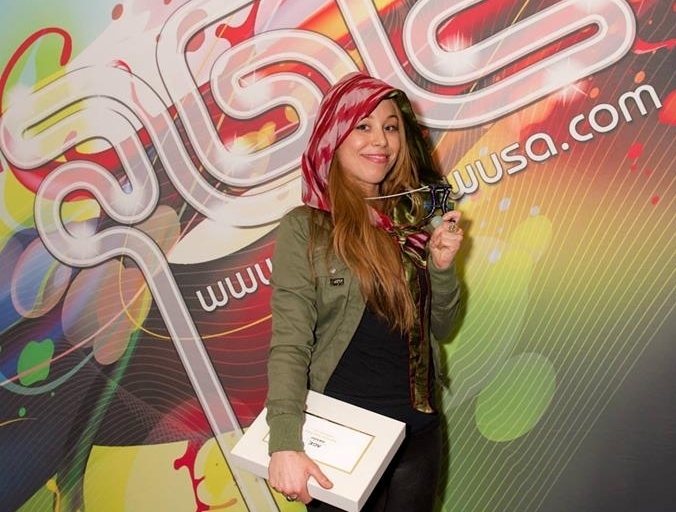 In 2009, LaceFace began attending several trade shows and flame off competitions around the country, her dedication was rewarded by her receiving several of the industries highest honor’s and awards of achievements. 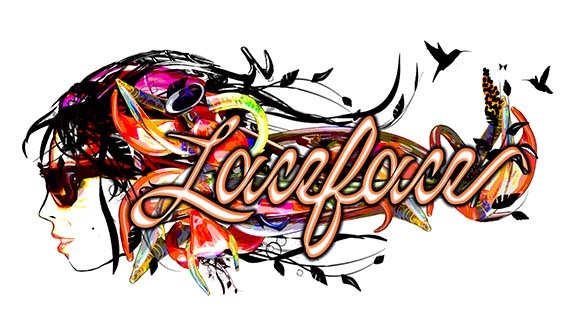 Wishing to evolve her artistry even further, LaceFace found that collaborations with many of the industries most renowned artists helped her to accomplish creative and innovative works of art and also enabled her to think and work outside of her comfort zone. Now motivated as a community leader to push the limitations of glass she is currently based in Ashland Oregon where she has established a studio and gallery to showcase her latest artistic endeavors. Her modern masterpieces of glass art exemplify the power and spirit of this woman and also speak volumes for her determination to succeed as a leading woman in the male dominated glass art industry. "There are strong spiritual themes that flow along the curvy lines of my art. I believe glass holds the energy of life with it’s unique relationship to the powerful elements of Fire and Air. My artworks strive to present natural beauty by portraying life that occurs in the physical world like animals, flowers, and the human form. If one were to look closely, most of the women in my work are looking towards Heaven, reaching upwards in reverence and gratitude. The spiritualistic and ritualistic quality of pipes has always inspired me to create a higher form of functional art that can be portrayed as sacred, statuesque, or shamanic. The medium of glass in combination with ancient sacraments have given our society a way to reach a higher consciousness, while also providing communion with each other by bringing people together to perform a ritual as old as human history itself, smoking." The Light Seeker Performance and live glass art demo. Sponsored by Glow Industries, at The AfterGlow Champs trade show after party, City Hall Venue, Denver Colorado, Nov 4th 2015. First Place, C.H.A.M.P.S female division National flame-off competitor, Las Vegas Convention Center, Las Vegas, March 2010. C.H.A.M.P.S female division National flame-off competitor, Las Vegas Convention Center, Las Vegas, March 2010. Featured Article on The Hemp Connoisseur Magazine April 2018.